Bamboo is the world’s first digital fine art inkjet paper made from bamboo fibers. Bamboo represents naturalness and resource-saving paper production. Particularly suitable for warm-toned color and monochrome prints, Bamboo really highlights the sensuality of images. The term “torchon” is taken from French and means “coarse structure.” The special surface texture of this bright white paper is a reminder of this. It can capture the timeless original beauty and three dimensionality of an artwork in its own special way. 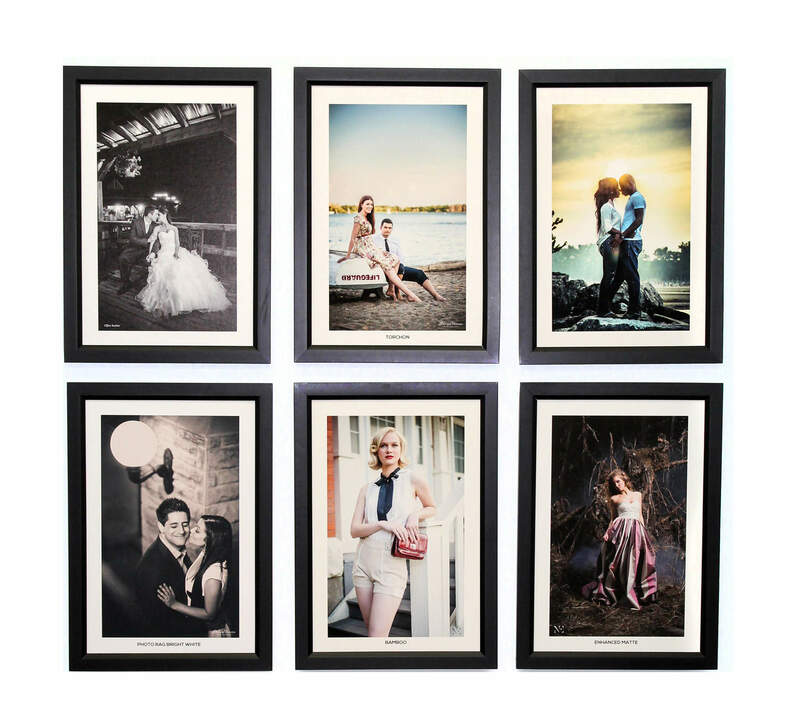 Photo Rag Bright White is the first choice for all users who prefer an especially bright white cotton paper. 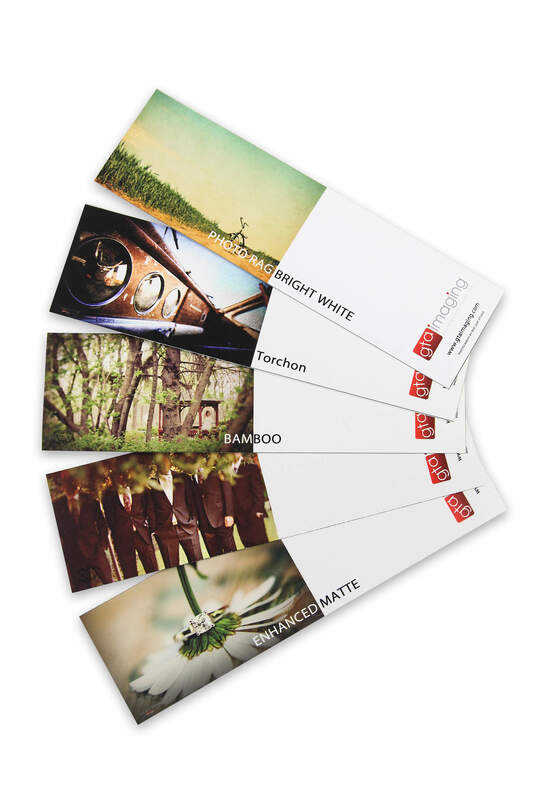 Photo Rag Bright White is ideal for reproducing high contrast images.